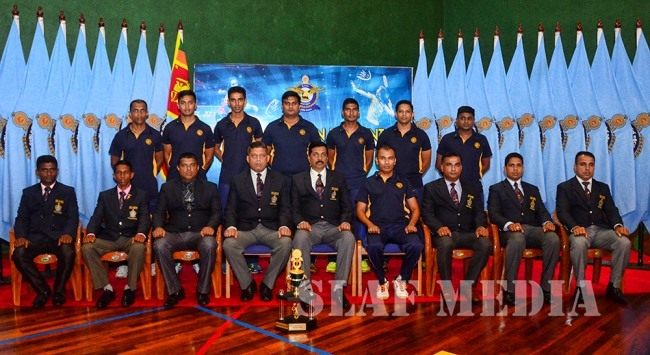 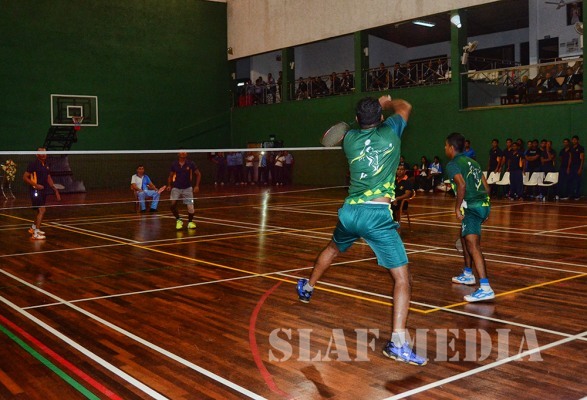 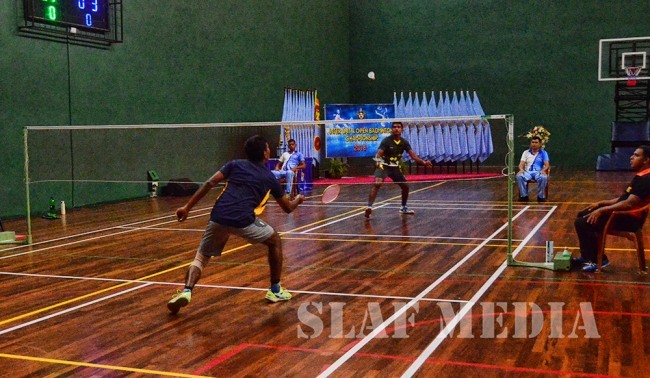 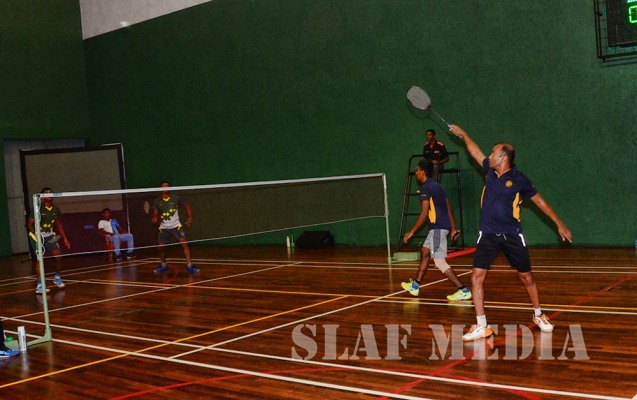 SLAF Base Hingurakgoda emerged the Champions, while SLAF Academy China Bay became runner up in the Inter Unit Badminton Championship 2018 which was concluded yesterday (25 October 2018). 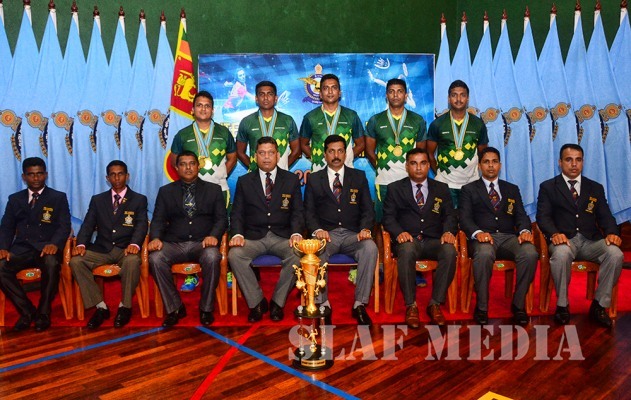 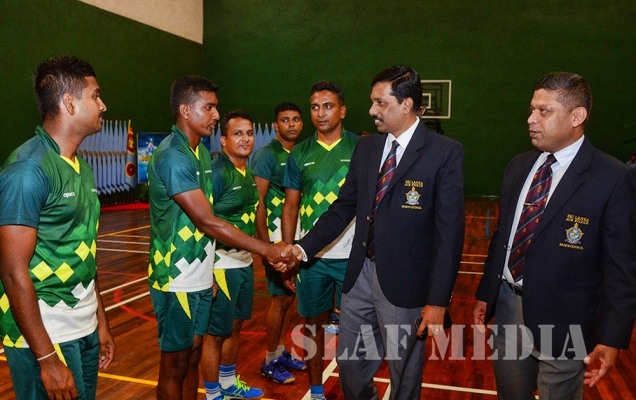 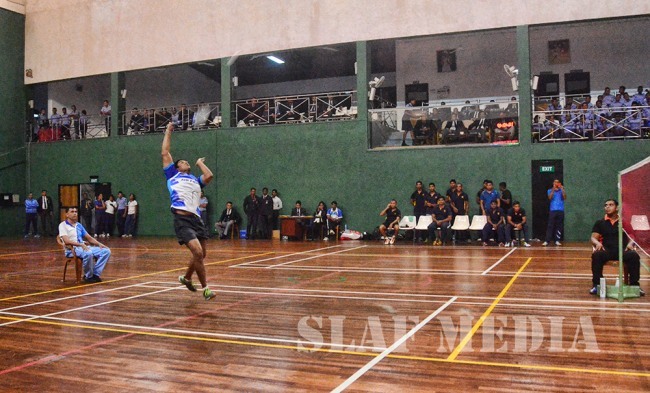 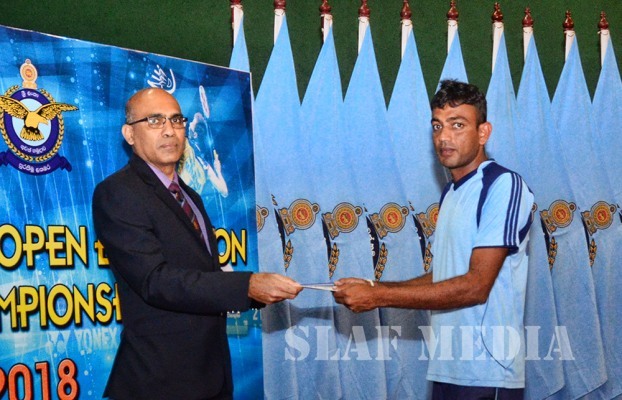 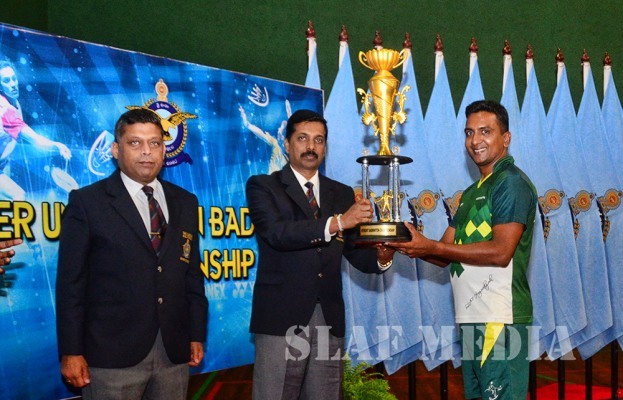 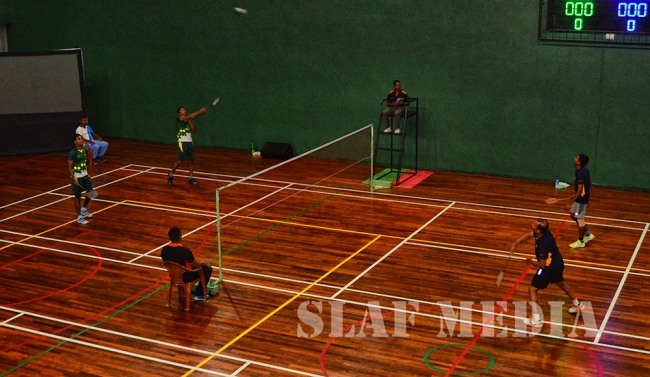 The Championship was held at the Indoor Stadium of the SLAF Base Katunayake from 19th to 25th October 2018 with large number of participants representing all SLAF establishments. 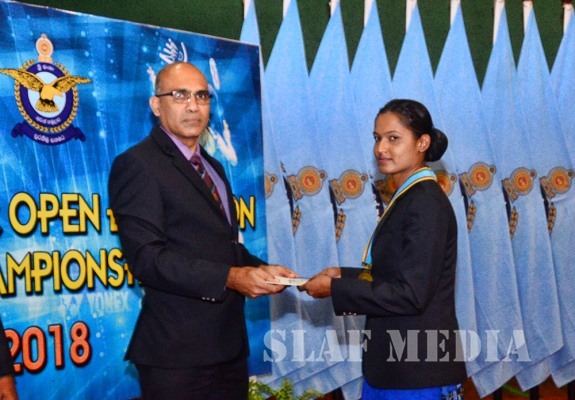 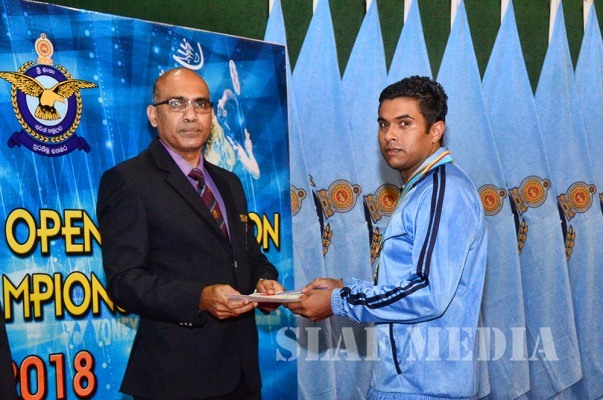 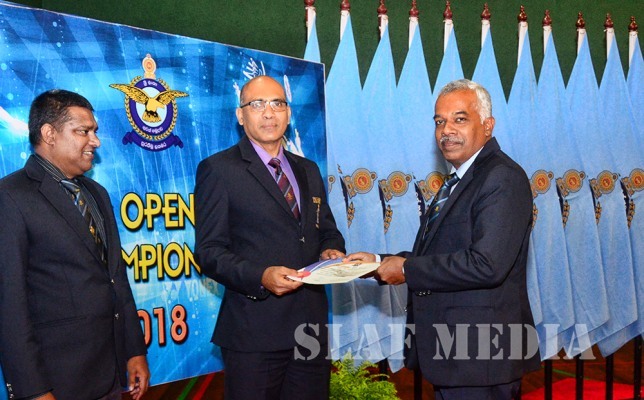 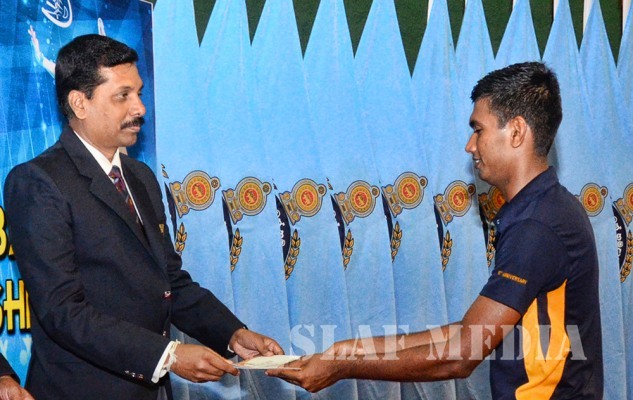 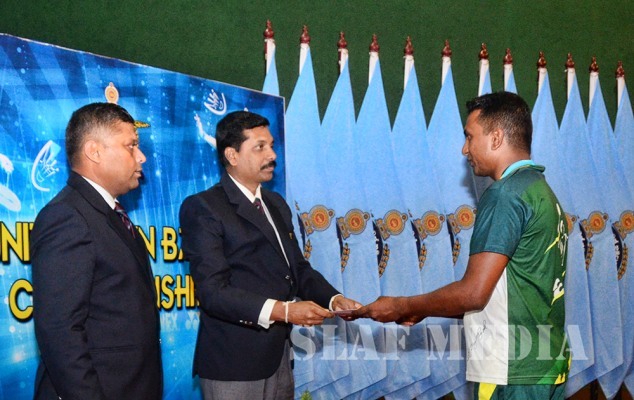 Flight Lieutenant SARASU Bandara of SLAF Regiment Training School (RTS) Vanni and Flying Officer GH Chiranga of SLAF Station Bandaranayake International Airport ( BIA) won the Men’s and Women's Open Championships respectively. 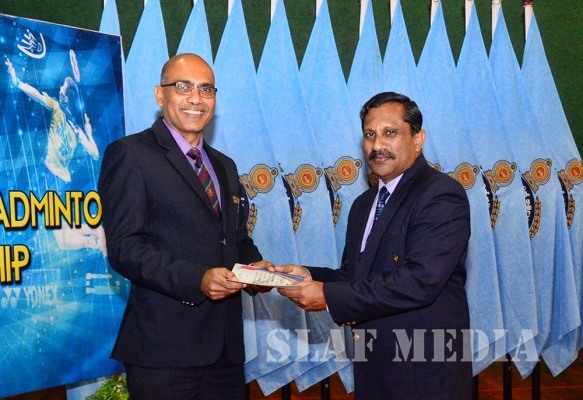 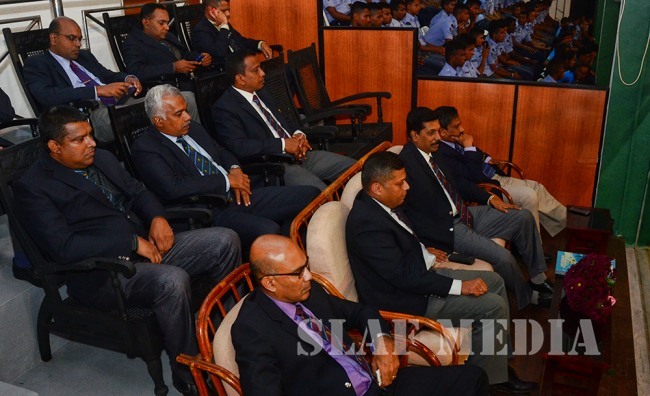 Director Training of SLAF, Air Vice Marshal WMKSP Weerasinghe graced the occasion as the Chief Guest. 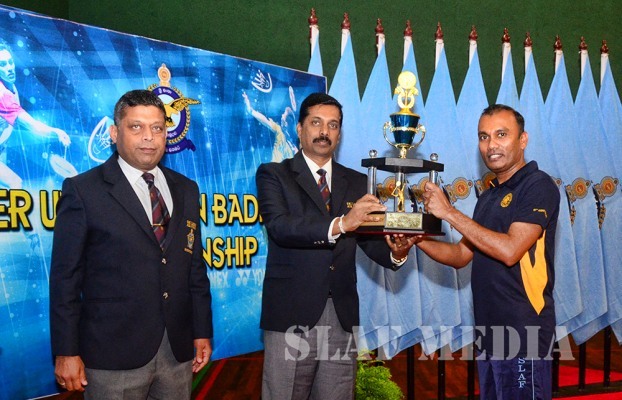 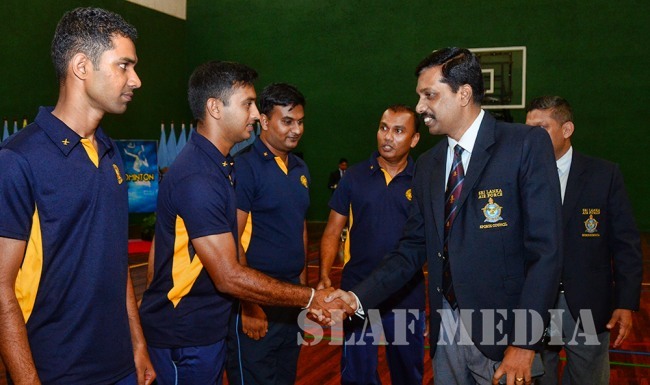 Chairman SLAF Badminton, Air Commodore TADR Senanayeka, Senior Officers and Other Ranks were also present to witness the finals.